Make your home feel a lot more stylish and modern by introducing the magnificent Driftwood Penguin Wood Carving. 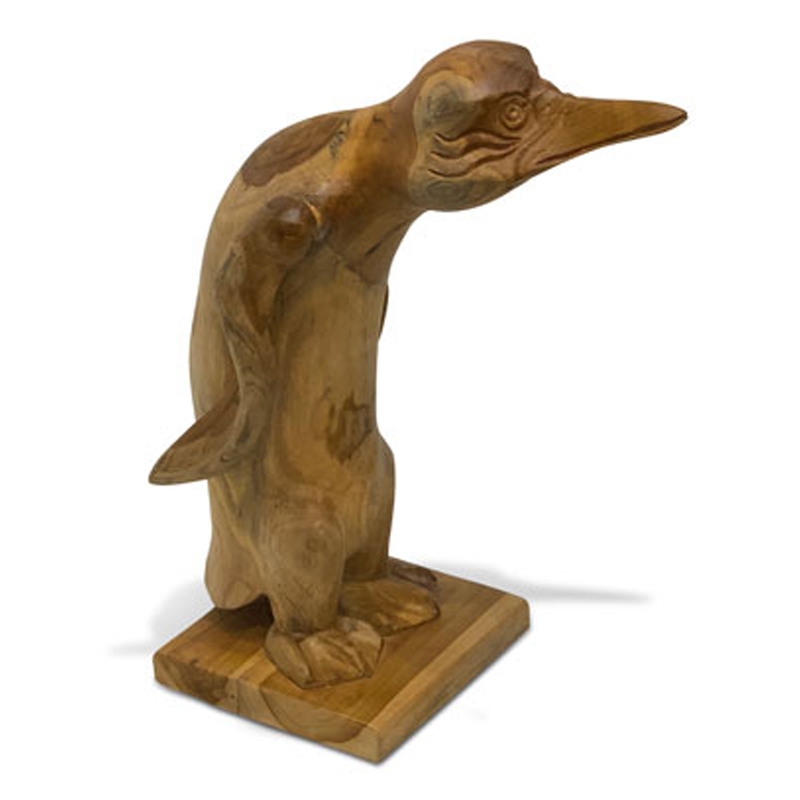 This modern sculpture features a stunning penguin design, carved from wooden materials. This piece will be sure to act as a stylish and interesting focal point for any home.